Last month at Chez Regine we had the chance to try some pretty special locally produced small batch whiskey from Timboon Railway Shed Distillery. 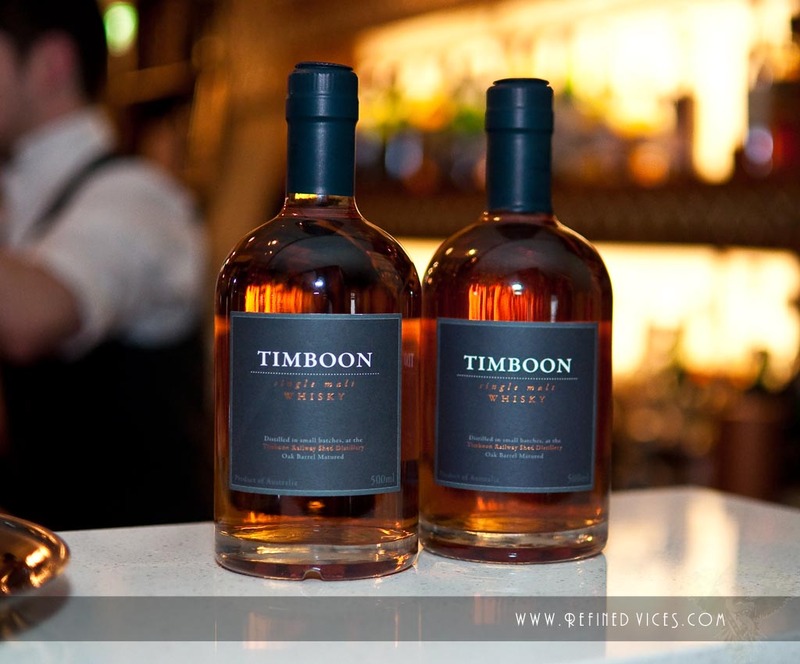 The Timboon Railway Shed Distillery is located in a renovated railway goods shed dating from 1910 and is a short drive from the scenic Great Ocean Road and the famous 12 Apostles rock formation. Not much was revealed about the whiskey when we began the tasting, in fact we did not even know where it came from or how it was produced. Instead we were given a Blind Tasting Questionnaire that were to be filled out as we were tasting the mystery whiskey. While tasting we'd circle some options that in our opinion best described the flavour, region and the age of the whiskey. There were some pretty interesting guesses and particularly surprising was the age of the whiskey that many guessed to be much older! The whiskey that we tasted was distilled in 2008 and bottled in 2011 making it a very young one but at the same time it had many of the characteristics of an older whiskey. 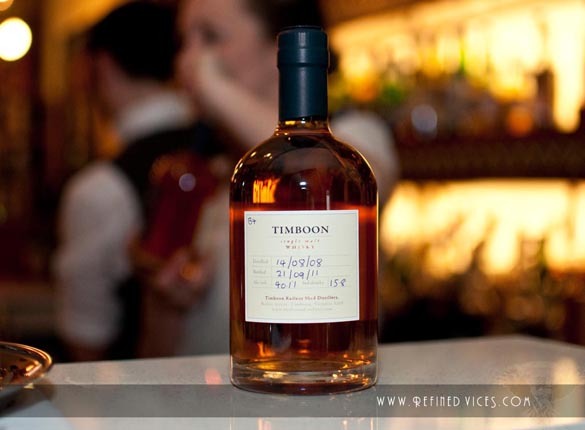 Timboon Single Malt Whisky is available for purchase from the distillery and their website in a 200ml sampler bottle and a 500ml bottle. More information about the Single Malt Collective here.